Milk Thistle for Dogs – Everything You Need To Know? When we adopt our pets we expect to love them for a lifetime, yet they can suffer the same diseases that humans do. While pets don’t live as long as humans, they can benefit from natural supplements to help boost their liver and kidney function. Many vets will even recommend giving milk thistle supplements to dogs who are suffering the beginning or advanced stages of kidney or liver failure. Research studies have proven that milk thistle can encourage the natural production of enzymes in the body that aid in digestion and immune function. Your dog’s vet may recommend a treatment plan that includes a change in diet, more activity and play, reducing fatty or high calorie foods, prescription medication, and special supplements to boost organ function. Milk thistle is a plant that resembles a short green weed with thick stem, leaves, and a purple flower. Its Latin name is Silybum. It is a genus of two different thistle plants in the daisy family. These plants are found on nearly every continent today. Each species is regionally specific, but the most common is Silybum marianum. It earned its name from its leaves. The leaves are banded with some white markings. In the past the plant was called “Mother Mary’s Milk” and “St. Mary’s Thistle”. Milk thistle is usually dried and made into teas for humans, but when prescribed for pets, it’s given in supplement form. This can be a liquid or pill format. What Benefits Does Milk Thistle Have for Dogs? Many researchers have proven that milk thistle contains compounds that are beneficial for the function of the liver and kidneys in dogs, other animals including cats, and humans. Since dogs age just like humans, their organs also wear out and fail just like ours. Even if their hearts are strong, they can still suffer from liver disease and kidney disease. These organs are essential for healthy body function. While some organ transplants have been successful on pets, it’s not a common practice yet and is only done in research facilities. It’s important to have a senior lab panel done once your dog reaches eight years old. If your dog is diagnosed with the beginning stages of kidney or liver disease, it’s still possible he’ll live a long happy life if it’s treated early. 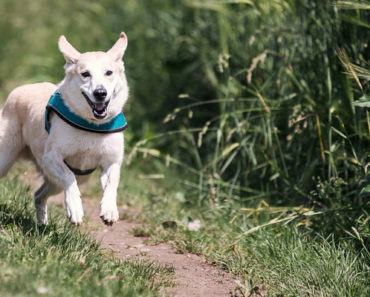 Milk thistle supplements can boost your dog’s organ function so they live longer than they would if their health conditions were left untreated. Why Is Milk Thistle Good for Dog’s Liver & Kidneys? Within milk thistle are some constituents called flavanoid-lignam or flavanolignan. This is more commonly called silymarin. It’s located in the milk thistle’s seed shells. This compound has special liver-protective and kidney-protective properties. These properties can aid in healing these organs. Milk thistle also has antioxidant effects. There are many organs in the body that produce digestive enzymes, including the liver, gall bladder, pancreas, and stomach. These enzymes help to adequately digest food. Some organs, such as the liver and kidneys also produce enzymes that can neutralize toxins in the blood, such as ammonia. The organs helps to cleanse the blood of toxins, by-products, and contaminants, so they are finally removed from the body as solid or liquid waste. When organs fail, they can’t perform these functions as well, and pets’ lives can be significantly shortened as a result. Why Would My Dog Suffer Liver or Kidney Disease? Many people may wonder why their beloved dog can suffer the same diseases and health conditions that a human does. Dogs can be more susceptible to poisons and toxins in the environment. If they accidentally eat something outdoors that they shouldn’t, this places a harder burden on your pet’s immune system and organs. Dogs also go through the same aging process that we do. Eventually, everyone’s organs wear out, whether you’re human or a pet. Certain infections can also be a threat to the liver. Hepatitis is an infection of the liver that dogs can get from other animals or from contaminated food. Just like with humans who suffer various types of hepatitis, antibiotics may be effective with some infections, while other types have no cure. Is Milk Thistle Safe to Give Your Pet? Milk thistle supplements are not only safe for humans and dogs, but this treatment is also given to cats and other animals too. If your dog needs to take milk thistle, but you also have cats, you can be 100% certain that your cats will be safe around your dog. Perhaps the main challenge is in giving the supplement to your pet without having them spit it back out. One specific type of milk thistle supplement is from the 4Paws Pet Supplement line. These are treat tablets that you give to your dog. They contain silymarin, and four different types of vitamin B: B1, B2, B6, B12, and EPA and DHA. These tablets are to specifically treat kidney and liver disease for dogs and cats. Since pilling a pet is extremely difficult as they don’t want to cooperate, and many pets don’t like the liquid format, this supplement is sold in a chewable treat form. They have a bacon and cheese flavour that most pets love. Provides 3 levels of organ support to gallbladder, liver, and pancreas. Supports proper endocrine function of kidneys. Suitable for all ages of dogs and sizes and breeds of dogs. 100 pill treats in each container. This supplement is recommended by veterinarians and is often sold at veterinary clinics. It may be more affordable to purchase outside of the clinic. It’s made in the USA and has been tested by a third party, same as the pharmaceuticals and human supplements on the market today. This ensures only the highest quality. Your dog will love to eat these treats without you worrying about trying to get him to take a medication. Often dogs who have kidney or liver problems will need to take other medications, placing more burden on their owners who need to spend time at work, and find it difficult to treat a sick dog several times a day. Giving a treat is the simplest way. This supplement has benefits as a liver detoxifier. 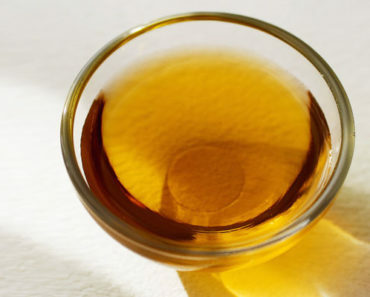 It will help to boost the function of a sluggish liver. 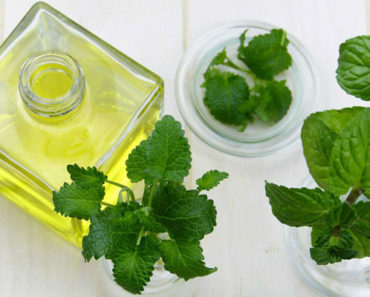 It will encourage the production of insulin in the pancreas and bile in the liver. These enzymes help in converting sugars to energy, and help to expel and neutralize harmful toxins in the body. They also protect the liver from damage and help to support cell regeneration. 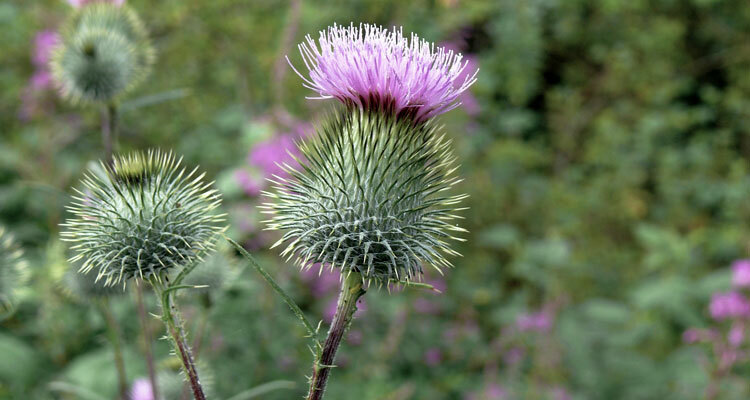 Milk thistle is an effective kidney aid. There is EPA in the supplement which helps to promote effective liver function, healthy blood pressure in the circulatory system, and effective excretion of waste products. The supplement will keep your dog’s urinary tract system functioning effectively. This supplement also provides cognitive benefits to your dog. There is DHA in the supplement which improves brain function and can help to reduce mental decline in aging pets. This supplement has been formulated with 100% natural ingredients for pets. It contains no toxins that can further exacerbate your dog’s condition, and no harmful ingredients such as preservatives or additives. Your dog will not suffer frequent urination such as can occur with other herbal remedies. What Ingredients Are in 4Paws Supplement? Besides the milk thistle, there is also EPA and DHA which are omega-3 fatty acids derived from fish oil powder, cordyceps sinesis a fungus, nettle root extract, silymarin yellow dock powder, dandelion root powder, St. John’s Wort, vitamins, liver, bacon, and cheese flavour. This supplement contains no artificial colours, preservatives, unnatural additives, gluten, wheat, dairy, corn, salt, soy, or fragrance. If you don’t want it in your own supplements, 4Paws understands you don’t want to feed it to your dog either. How Do I Give to My Dog? 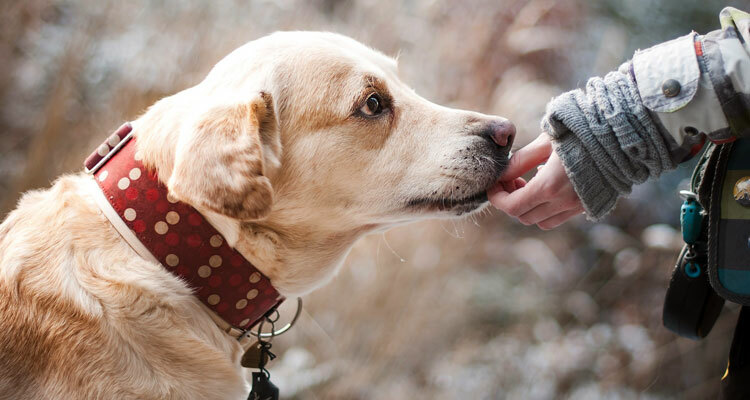 The 4Paws Supplement may be given as a treat to your dog. There are guidelines on the product label. You need to dose according to your dog’s weight. Dogs up to 24 lbs can have 1 daily; 25-49 lbs can have 2 daily, 50-100 lbs up to 3 daily; and over 100 lbs up to 4 daily. Multiple dosages need to be evenly spaced out during the day. You can feed the treat to your dog whole. You may also crush it up and place it on a plate, or you may crush it up and mix it with their regular dog food. This is a supplement meant for long-term usage. It will help to support joints, cartilage, muscle function, and organ function. Unless your dog is suffering a temporary disease at a younger age, the supplement will need to be given on a daily basis for the lifetime of your pet. Your dog’s veterinarian can advise on dosages if you need advice. 4Paws supplement for dogs and cats contains other ingredients, besides milk thistle, that can have a positive effect on their health. This 100% natural remedy generally improves liver and organ function, as well as gallbladder and pancreas. There are no toxins and no harmful side effects. It will help your dog’s body to expel toxins quickly. It will provide optimum function to your dog’s urinary tract without making them urinate excessively, such as kidney medications can. 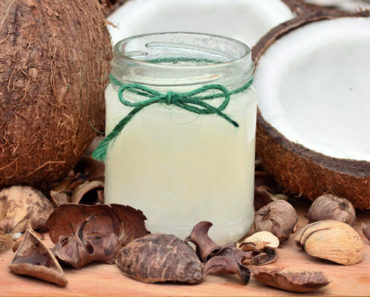 It will help to balance water and fluid retention in the body. 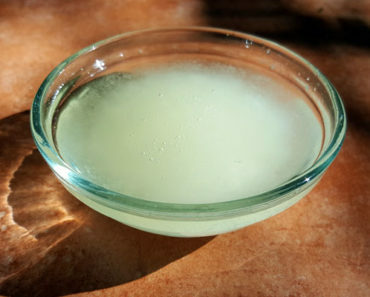 It aids the kidneys in converting vitamin D to active form. It helps the blood in purification and detoxification. It will help to maintain blood sugar levels in the body. It can help to promote good digestion and metabolic functioning. How Do I Know Milk Thistle is Working for My Dog? Your vet will recommend a senior dog panel or lab tests that will test for liver and kidney function. If there are elevated levels, your dog will be diagnosed with kidney or liver disease. If your dog has extremely elevated levels then they will be diagnosed with end stage liver and kidney failure. The goal is to get these ranges lower through medications and supplements. After a certain length of time has passed, the vet will recommend a follow-up panel. These are usual of lesser cost. If your dog has lowered kidney and liver enzymes then you can be assured that the supplement is working for your dog. But it’s important to never stop treatment without the advice of the vet. Milk thistle is safe for dogs, humans, and cats. Most dogs tolerate it well, but you should still be aware that it may not work well for all dogs. If your dog’s condition worsens, then seek the advice of a vet. While vomiting and jaundice can be a natural part of organ failure, seek the advice of a vet if your dog enters this phase. If your pet is taking other supplements or medications ask the vet if they can be combined with milk thistle. Store the bottle in a dark cupboard away from pets and children. Do not use the supplement past its expiry date. Return expired pet meds to the vet for safe disposal, since drugs getting into our water system is a major concern today. If you’re giving to another pet, such as a cat, read the dosage requirements carefully, as they may differ for smaller pets. Dogs can benefit from supplements just like humans can. The more attention you pay to your dog’s health, the longer they are going to live. Always be aware of how they’re feeling, if they aren’t acting as young and playful as they once did, and if they’re vomiting or urinating excessively. These can be normal signs of kidney or liver disease, but the good news is that there are many natural supplements to help you manage your pet’s condition. And always remember to stay positive, because today’s modern advances in medicine can help both you and your dog to live a longer and happier life together.